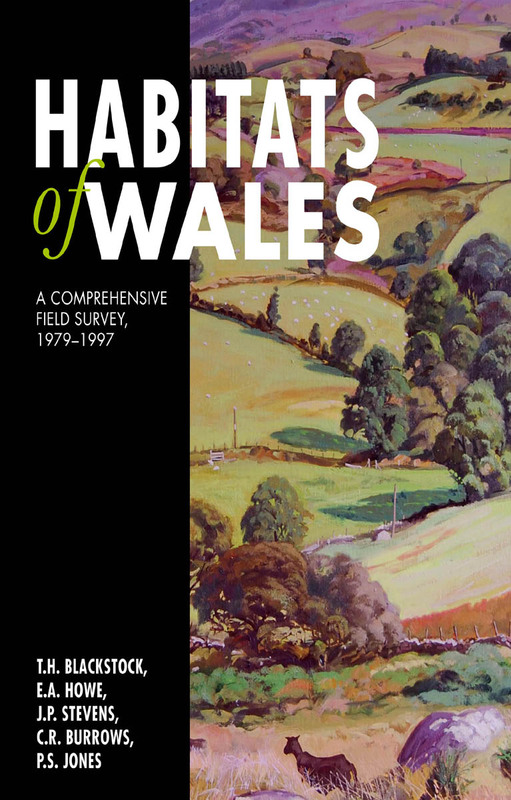 Habitats of Wales presents the findings of a major field survey undertaken in the latter part of the twentieth century across the rural landscapes of Wales. Among the major types of terrestrial habitat discussed are the woodlands, grasslands, heathlands, mires, and coastlands. For each of the habitats, the authors provide distribution maps, information on habitat fragmentation and connectivity, and the debates surrounding land-use planning and nature conservation.